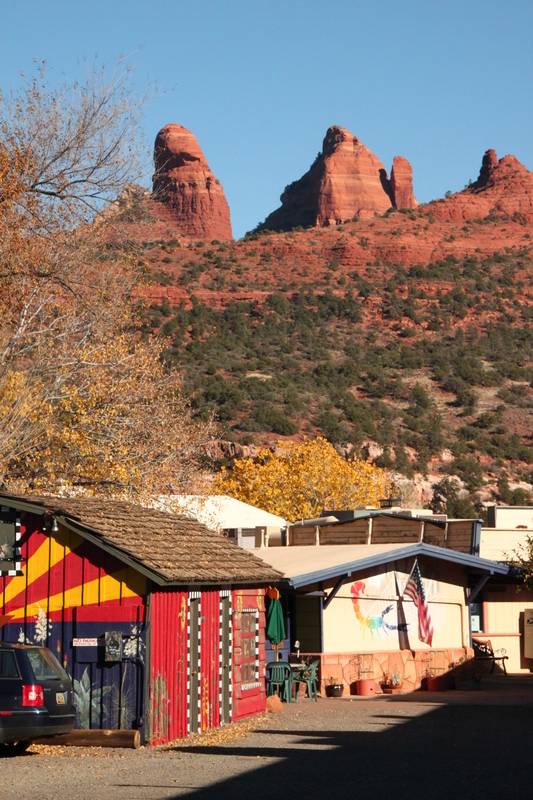 We got a tip from a guy at the laundromat in Flagstaff that we must go to Sedona, only a 1.5 hour drive away. 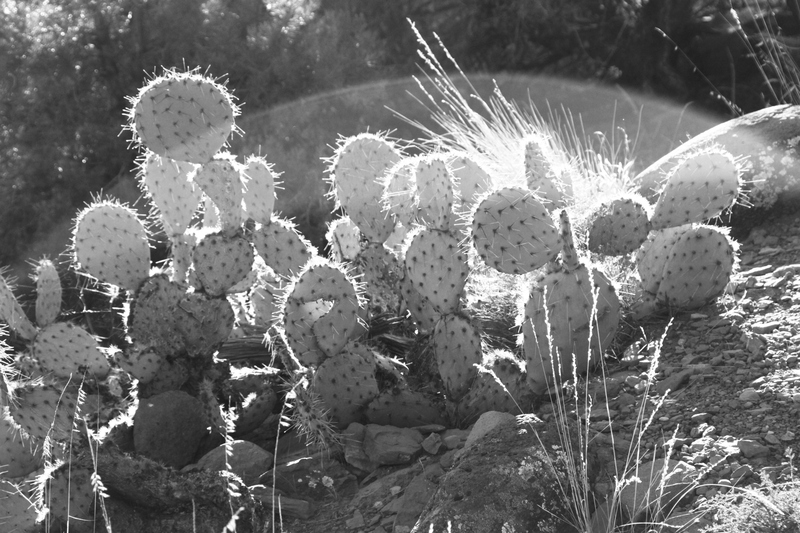 And boy am I glad we did! 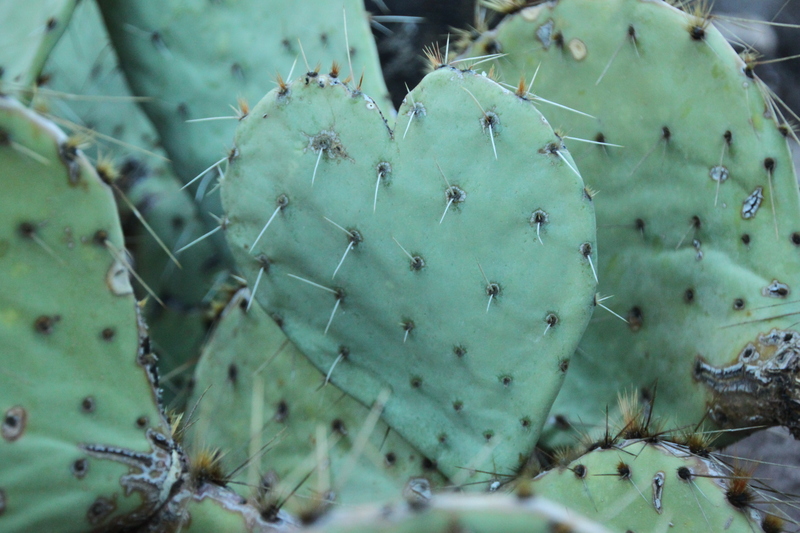 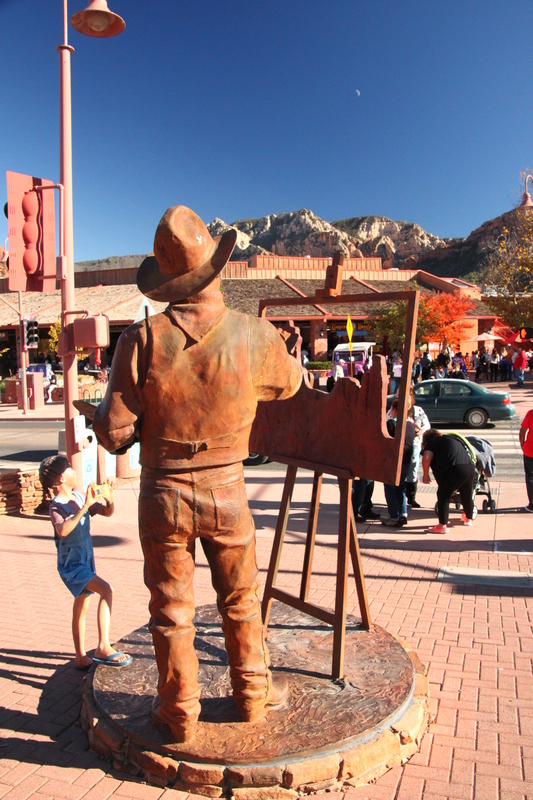 Sedona is a gorgeous soul-nourishing town nestled in the Verde Valley. 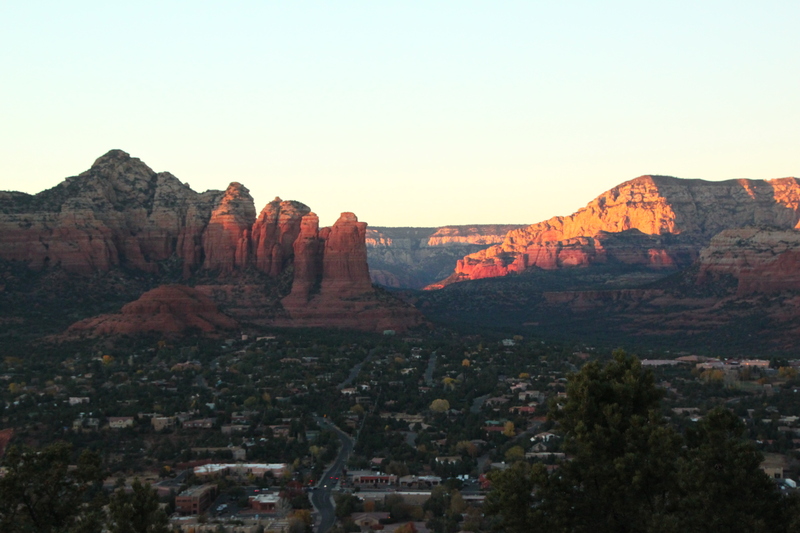 The amazing red and orange-coloured geological wonderland provided a fantastic backdrop for the Sedona airport hike. 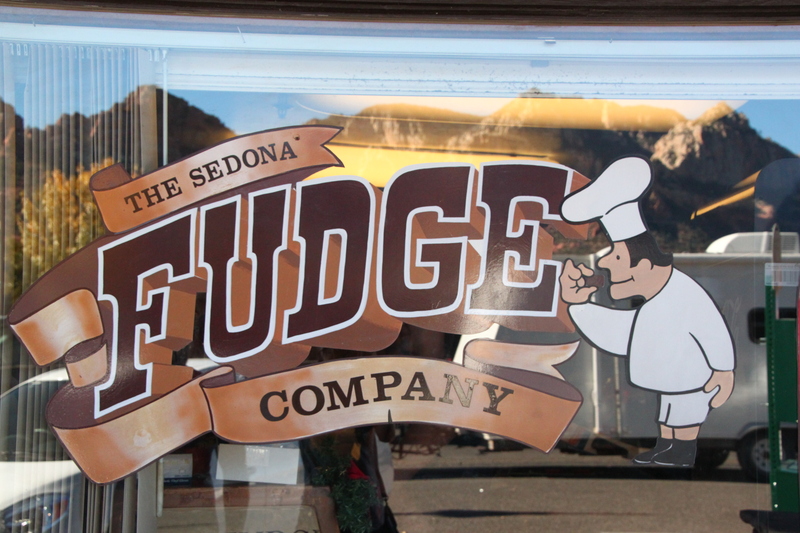 The town itself is so cute and fudge from the Sedona Fudge Company is to die for! 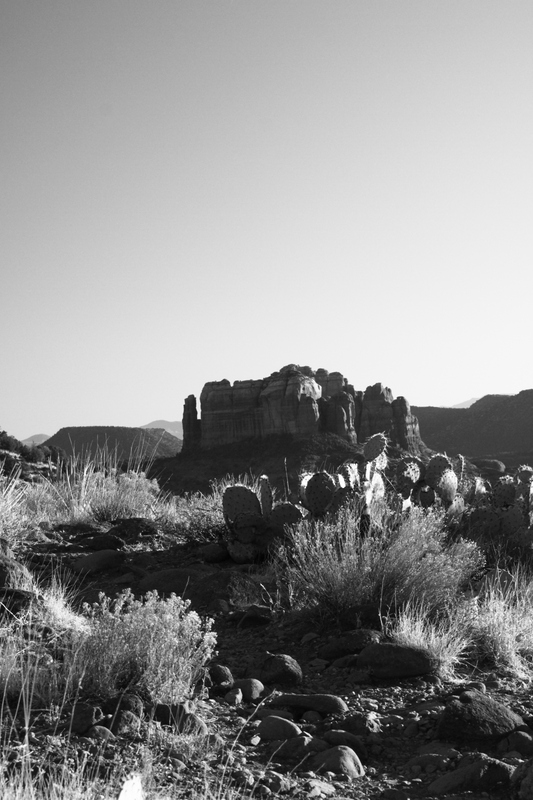 A great place for hiking, eating and relaxing, Sedona is a must do for every Arizona trip!